Devops strongly benefits many enterprises by encouraging more continuous development and deployment by bringing some operations capabilities to in-house programmers. The business case for continuous everything is easy to make, although these benefits vary from organization to organization. It's easy to attribute the rise of devops directly to the rise of cloud computing. After all, cloud computing also assumes continuously updated applications and infrastructure. Thus, many enterprises are looking at devops as the path to their cloud strategy. But that may not be the right approach. Most enterprises still use laborious processes for design, development, testing, and deployment of new and incremental software releases. And many claim they use those complex approaches because they are not yet ready to move to the cloud, which would be a catalyst for adopting devops. 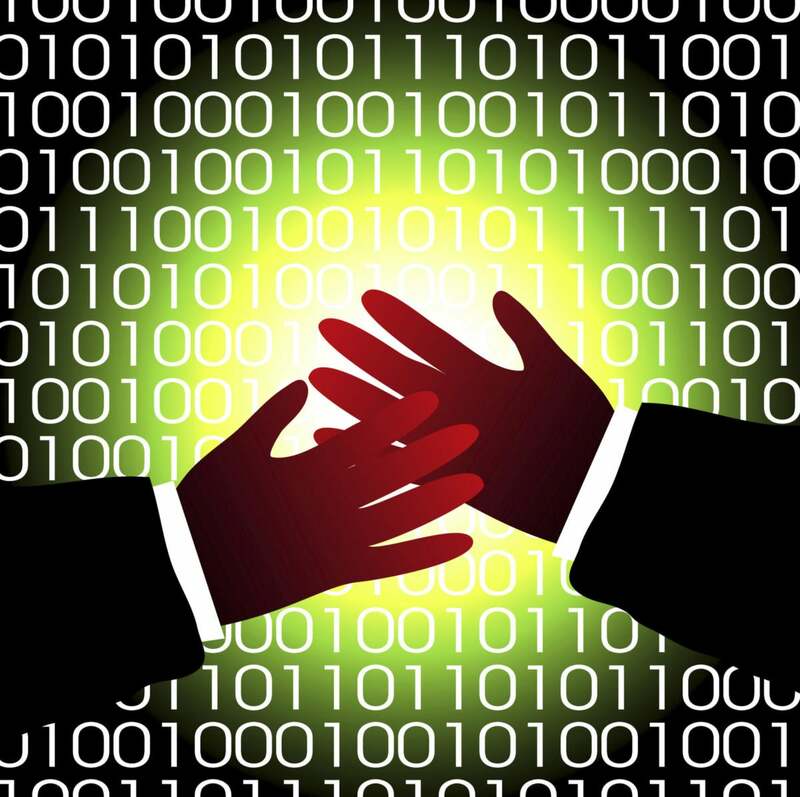 Yes, there's a synergy between devops and cloud computing. But one does not require the other. Devops is useful for any software development, not cloud deployments alone. Similarly, you can use different development models for the cloud, such as agile -- not only devops. Devops and cloud computing should be independent but complementary concepts. If you remember the old Reese's peanut butter cup commercials, devops and cloud computing go together like peanut butter and chocolate. But you don't need peanut butter to enjoy chocolate, and you don't need chocolate to enjoy peanut butter -- both ingredients go well with many other ingredients. In fact, it would be better if enterprises decoupled devops and cloud computing, because that coupling too often delays their adoption. They both are valuable concepts, but they stand on their own.